Sweet! Did you get them both on one run, or one on each character? I can't remember where I got them from, but thank you RNGesus for my ACD/0 Feedback Fences. I ran through the Abyss on Scrota the other day with multiple Titans rocking Feedbacks, and the sound of them all going off was hilarious! We did VoG last night just 4 of us, and Ik0n got the better rng the round. Technique has his own account now, which is TechniqueX187 I believe. Seems like everyone has their white whale. Everything but that item will drop multiple times, and you'll never see that one. Mine is the Black Hammer. With the year one legendarys losing relevance in a couple weeks, I've just given up. 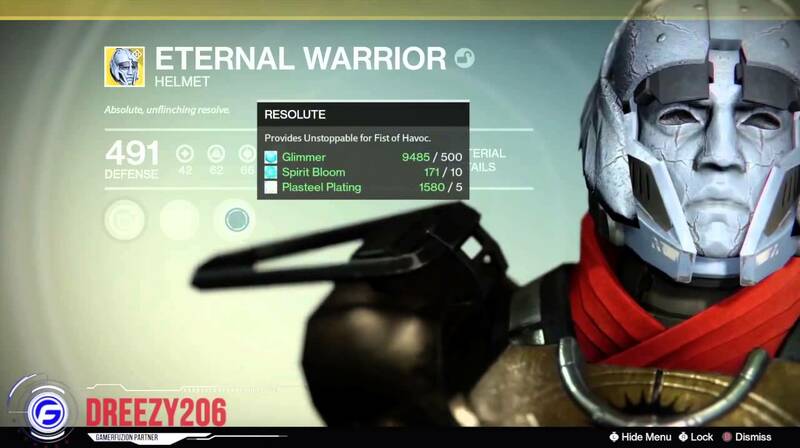 I am down to do the Nightfalls today, if anyone is going to be on. Its Turac with Arc and Solar Damage, should be easy breezy. Aight, Ill be on. I messaged @Ik0n see if he wanted to run it too. We( technique and evil as well) also went 9-0 again yesterday at the Trials and I got the Scholar adept with arc damage this time. Now I have the Jewel of Osiris and The Scholar. Edit: will be on around 945. Need one mo for my hunter. Be on momentarily if anyone is still around.